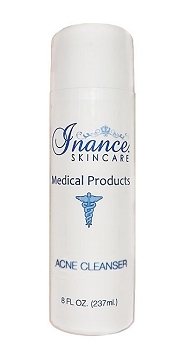 Inance Acne / Clarifying Cleanser is designed to cleanse the skin of pollutants that can clog the pores and lead to breakouts. Formulated with herbal extracts and AHAs to penetrate deep into the pores to remove dirt, oil, and makeup without overdrying the skin. 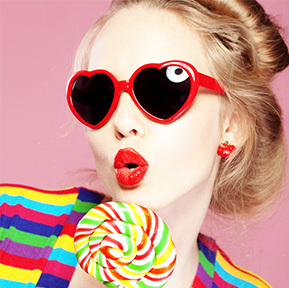 This clean rinsing gel leaves the skin feeling soft, smooth, and clean. applications to treat areas needing additional attention. 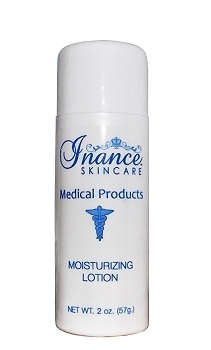 Inance Acne Stick/spot Treatment 0.5 oz.